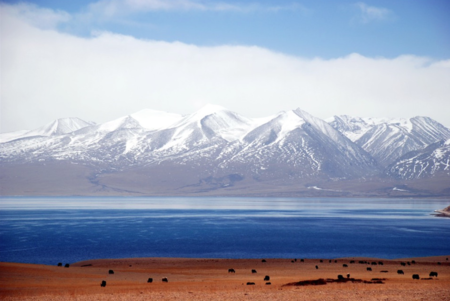 Lake Manasarovar (Tib. མ་ཕམ་གཡུ་མཚོ་, ma pam yutso, Wyl. ma pham g.yu mtsho) — a sacred lake to the south of Mount Kailash. This page was last edited on 16 March 2018, at 20:05.